Solve million unknowns on PC. Run CPU and GPU computing simultaneously. 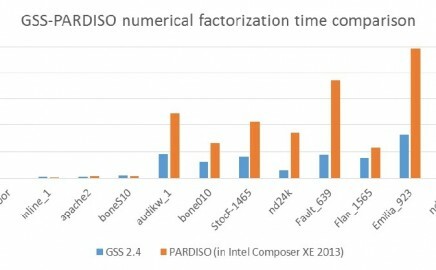 For large matrices, GSS is about 2-3 times faster than PARDISO and other CPU based solvers. Download and try GSS now! Verified by many commercial users. GSS is the first and best sparse solver that supports CPU-GPU hybird computing. 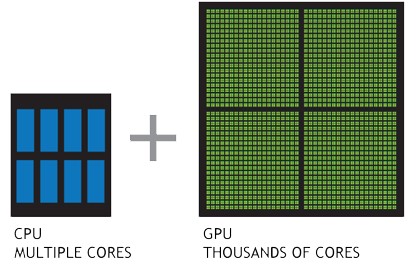 GSS GPU computing is based on NVidia’s CUDA technology. For detail of download and install CUDA toolkit, see https://developer.nvidia.com/cuda-zone . The graphics cards should have compute capability 3.0 or higher. We have found much room for improvement. We will continue improve the efficiency in later versions. 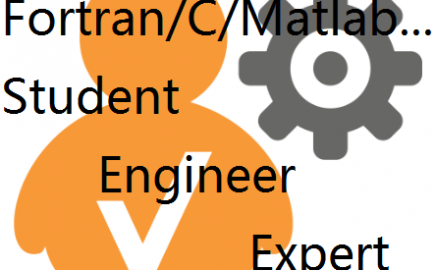 Detailed documents and many demo codes. 32 parameters with default value.